Bad News: I have a cold and feel like crap. 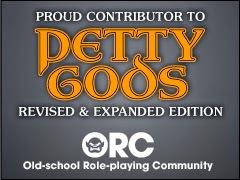 Good News: At least I am getting it done before Gen Con. 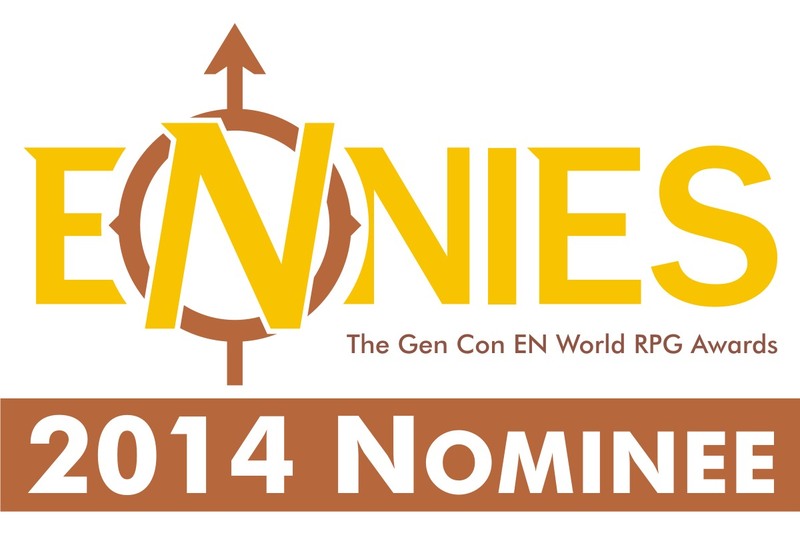 I wanted to thank everyone that voted for me for the ENnies at Gen Con this year. Really looking forward to going.